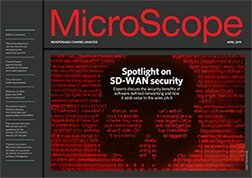 The headlines garnered by the latest major security threat Shellshock are unlikely to be prompting many cheers of celebration in the channel as most resellers have abandoned FUD sales techniques. Rewind the clock just a few years and the outbreak of a major risk like Shellshock, which is a bug impacting Unix-based operating systems including Mac OS X and Linux, would have been an excuse for resellers to hit the phones and stir up some fear, uncertainty and doubt over security in their customers, with the aim of generating some knee jerk sales. But these days the response is markedly different with the channel making calls to update users and provide advice and reassurance, rather than to scare them into buying. 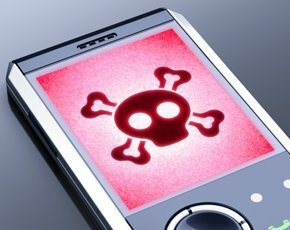 Simon Church, CEO of NTT Com Security, said its role was to have a relationship with customers that meant it would advise them on the consequences of Shellshock but it would not see staff hitting the phones to stir up user anxiety. "The FUD pitch is a bit old school now. You do have to discuss the problem," he added "But I hope the days of FUD are gone because it was a very crass sales tool." He said that its customers did expect it to provide information about the Shellshock incident but to do so in a constructive way that was part of an ongoing conversation in a long-term relationship. Speaking to MicroScope recently, before the Shellshock bug came to light, Dimension Data’s group general manager of security Neil Campbell said that global headlines over security bugs did not provoke cheers in its offices. "I don't think there is a sense of glee when something bad happens. It is more a sense of disappointment," he said. He also commented on the changes in the security channel that had seen a "more mature approach being taken to risk management" and pointed out that just stirring up fears undermined that.